Start your New Year dynamically! Set your goals and we will help you achieve them! 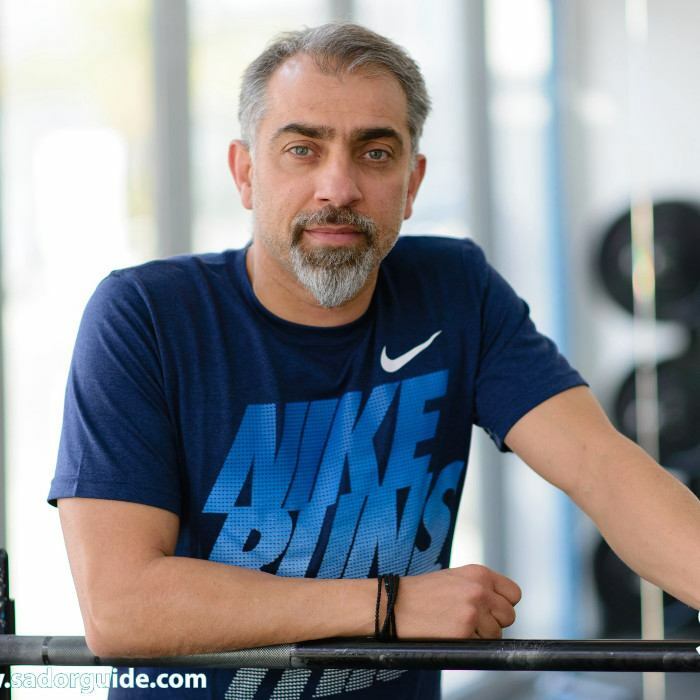 Χρίστος Κονδύλης: «Η γυμναστική είναι τρόπος ζωής και όχι στιγμιαία ανάγκη». Change your body! Change your life! 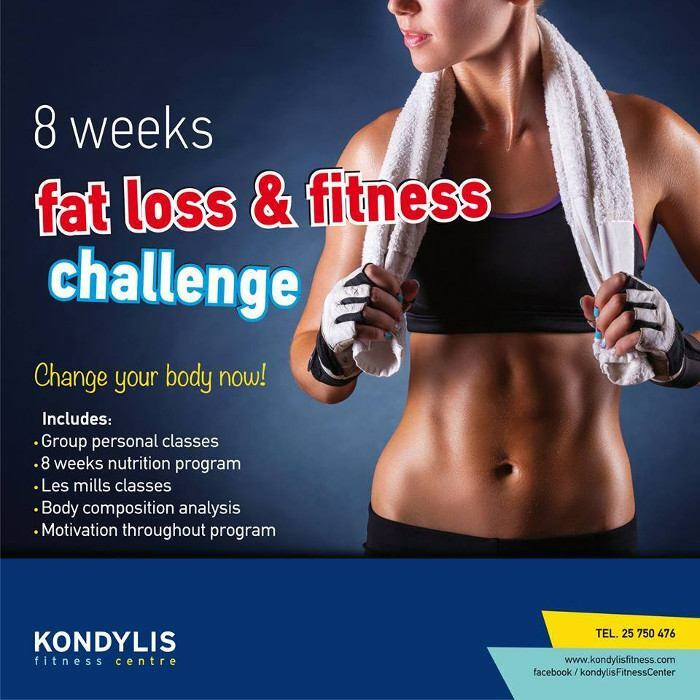 Achieve your goals with this 8 weeks program! 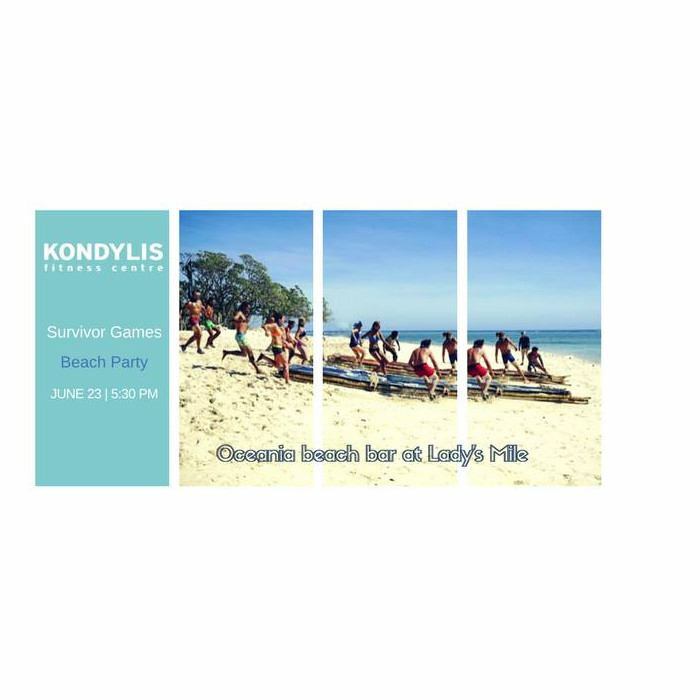 Kondylis Fitness BEACH PARTY !!! 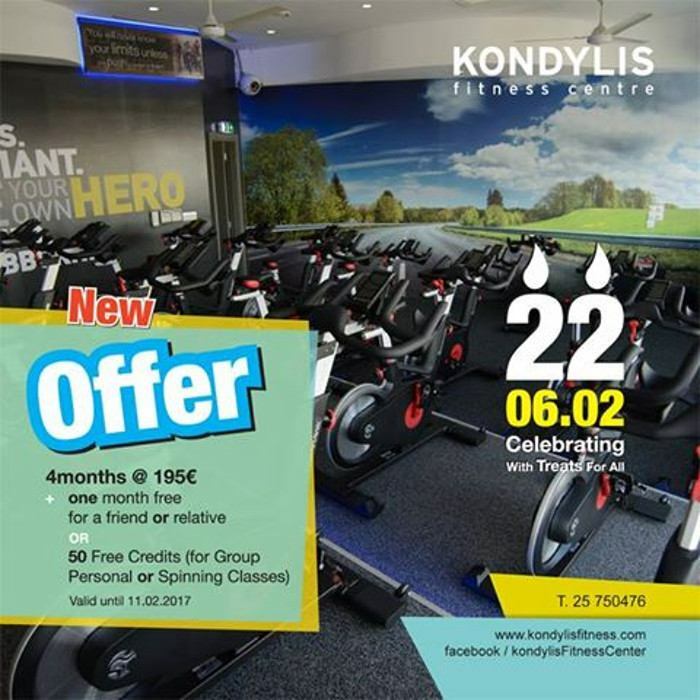 Back to gym with Special Offer! 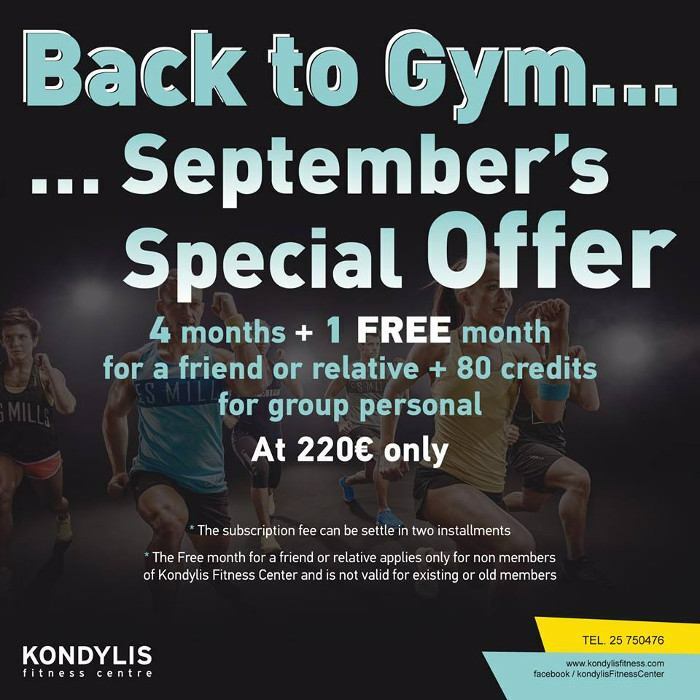 Kondylis Fitness Center…Back to gym with Special Offer! For more information please call: 25 750 476. 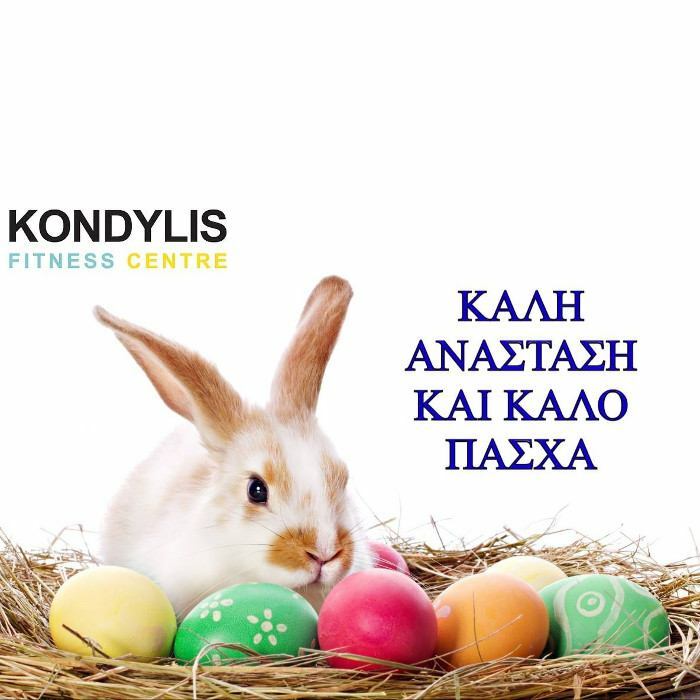 © 2018 Kondylis Fitness Centre.